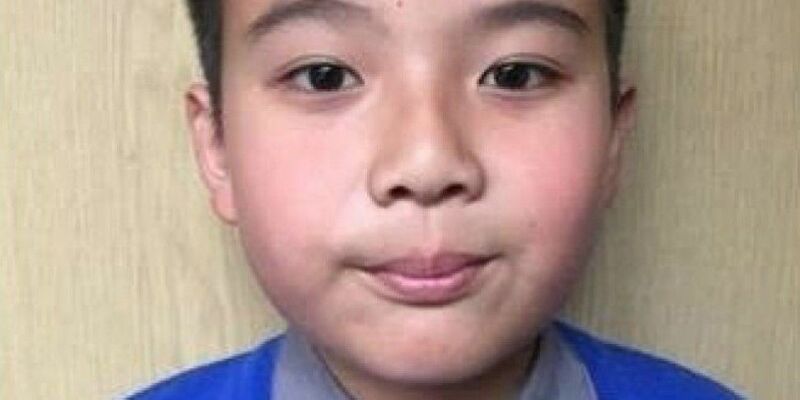 There is no imminent threat of deportation for Wicklow schoolboy Eric Zhi Ying Xue and his family. 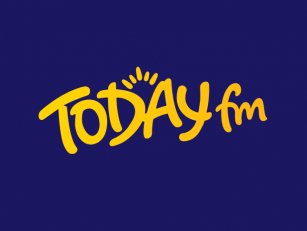 Minister for Health and Wicklow TD Simon Harris says he's been informed of the news by the Department of Justice. Eric was facing deportation to China with his mother, who came to Ireland illegally 12 years ago. That's despite the fact the 9-year-old was born and lived all his life in Ireland. Minister Simon Harris says he's told Eric's family of the news. He told The Last Word: "I've conveyed to Eric's family that there is no imminent threat of deportation. "That's all I ever called for... All Eric's family ever asked for was for an opportunity for a humanitarian review of this case to take place." He added: "The idea that a nine-year-old boy - who is as much from Wicklow and Ireland as I am - would be told that he was going 'back to' China, a country that he'd never been to, was simply ludicrous".